Eastwood Sub-Aqua club, or Eastwood Divers is a branch of the Scottish Sub-Aqua Club located on the South Side of Glasgow in Scotland. The Club has been running since the late 1970's and at present have around 45 members. Eastwood is a very active club with diving nearly every weekend and very often on nights through the week during the summer. Eastwood is a non-profit making club, run by the members for the members. Learning to dive in the club system has many advantages over the commercial sector, the main two of which are free training and a personalised training program to suit your own pace. We have a team of fully qualified instructors delivering first class training, whether you've never dived before or are looking to build on experience you already have. We are always keen to welcome new members into the Club - please have a look at our membership page for more information on joining, or come down to our pool session on a Friday night to have a chat with some of our current members and instructors to find out more about what we can offer you. The Scottish Sub Aqua Club (Scotsac) is the National Governing Body for the sport of diving in Scotland. Scotsac is a non-profit club, which is is recognised and supported by sportscotland. 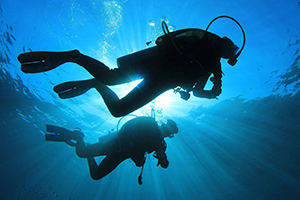 It was founded in early 1953, making it one of the oldest amateur diving organisations in Europe. Today, there are now around 70 branches with over 1250 Members in branches around Scotland and the North of England. Scotsac provides the club and it&apos;s members with the training structure and support needed to deliver our internationally recognised diving qualifications. 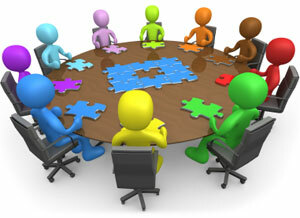 Eastwood Divers is run by a committee made up of club members elected annually at the AGM. The current committee is displayed here. In addtion to the Branch Committee, there is also a Training Committee, made up of current instructors and chaired by the Branch Diving Officer. At Eastwood Divers, we continually plan and arrange trips in Scotland and abroad, catering for a range of different interests and abilities. 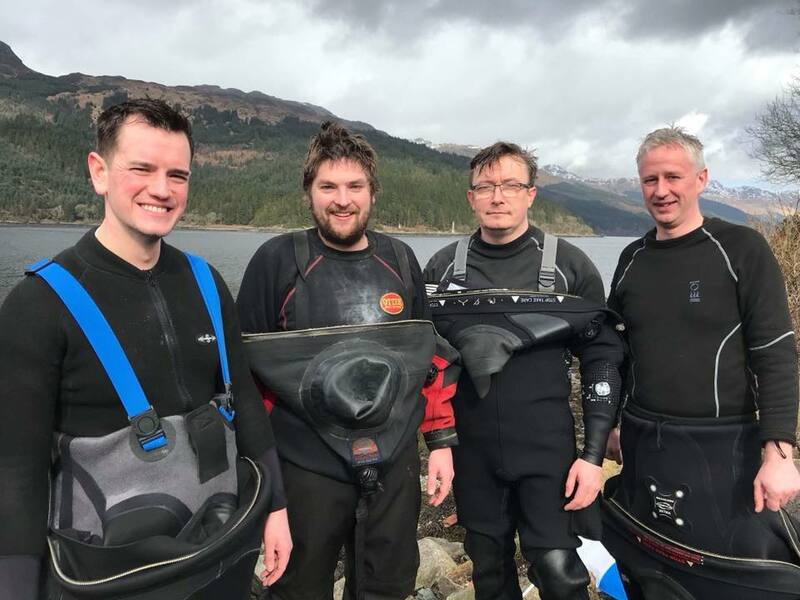 The club is regularly out shore diving every week to our local sites at Loch Long and Loch Fyne, and arrange weekend boat diving trips to the likes of the Sound of Mull, Scapa Flow, and the Farne Islands. In terms of tropical diving, each year there is normally a trip organised to places like the Red Sea, the Maldives, or the Phillipines. We encourage members to get involved in planning new trips based on their own interests, whether it be underwater photography, archaeology, history etc..